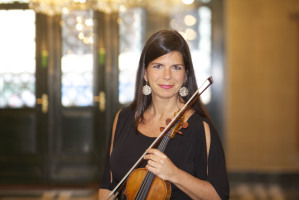 Performing in town halls is part of the VSO’s DNA. 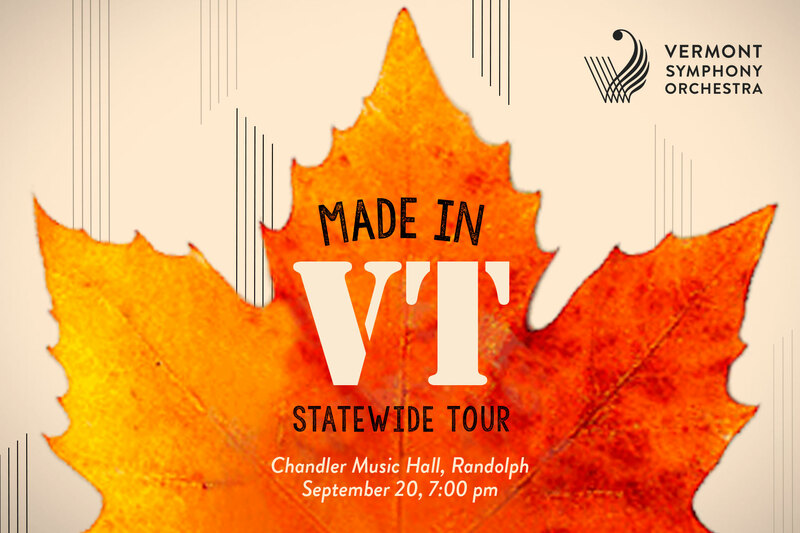 From the very beginning, when we started touring the state in 1934, we have been performing in Vermont’s public spaces and we are proud to continue this tradition with the first stop in Randolph. Tickets available online through the Flynn Center for the Performing Arts or in person at the Chandler Center for the Arts.